This workout is all about MAKING TIME to workout. Many peoples excuse for why they can't workout is "they are too busy". THIS workout eliminates that as a valid excuse. Can you spare 5 minutes? Well, then there is NO EXCUSE for not working out!!! 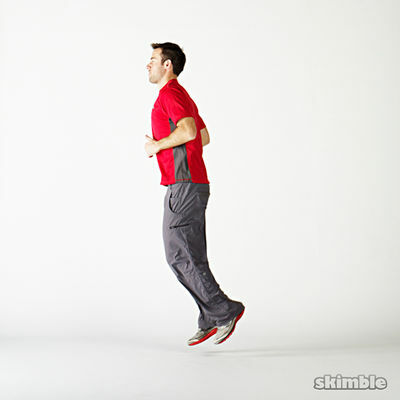 This circuit works best if you can squeeze it in a few times a day to elevate the heart rate and get the blood flowing. Its only 5 minutes, but if you PUSH yourself it will reward you with results!